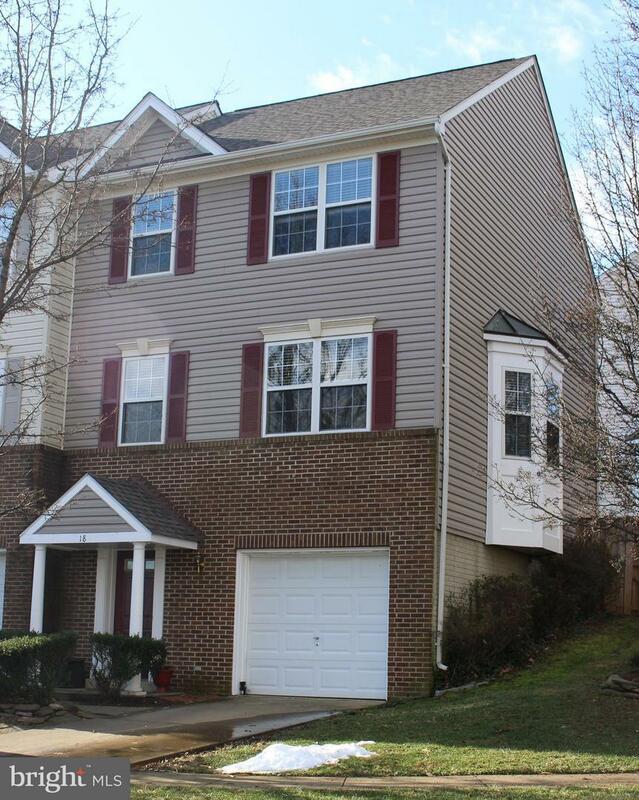 Delightful end unit townhome with garage in the heart of Warrenton. Many updates and improvements that include a new roof, carpet, SS appliances, granite counters, washer, Newer Carrier HVAC and freshly painted. 3 bedrooms on the upper level. 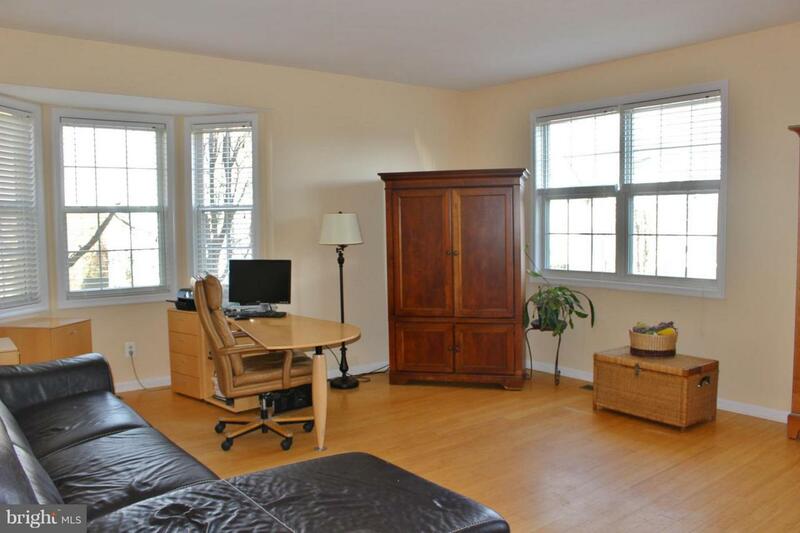 Master offers his & hers closets and private bath. 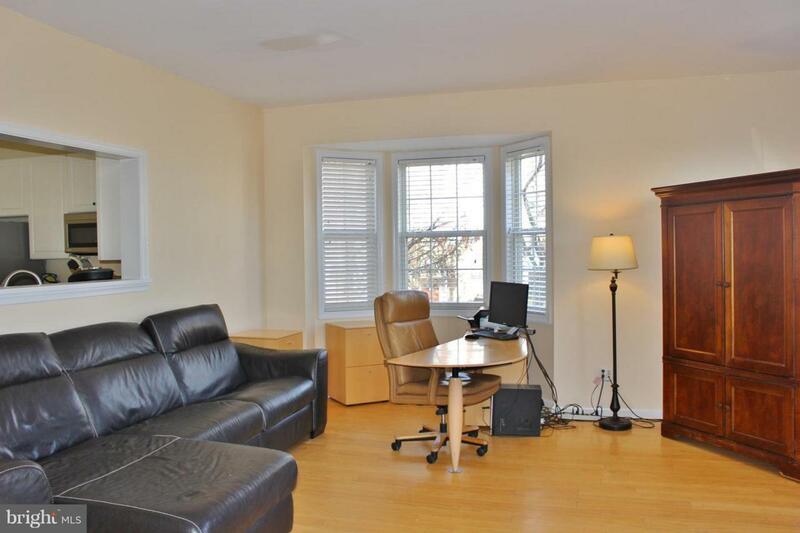 Main level has a considerable sized eat in kitchen, half bath and generously sized family room. Lower level has laundry and rec room plus rough-in for a half bath. 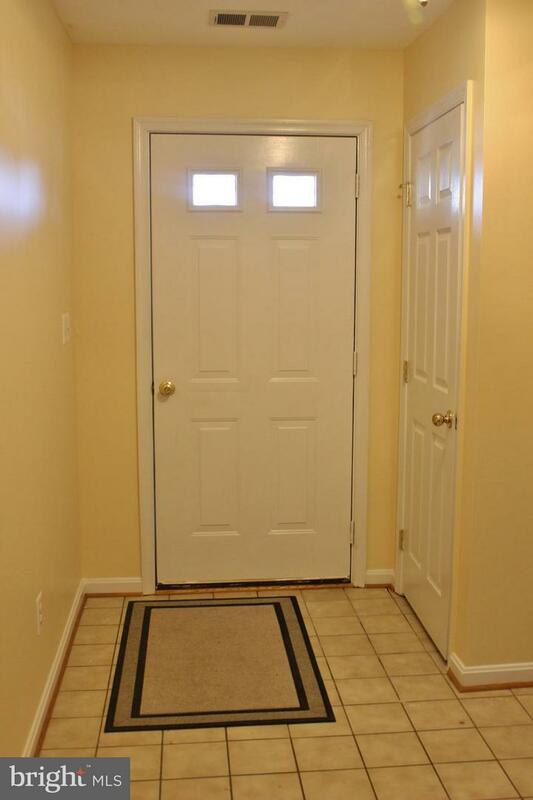 Seller offering $5000 towards buyers closing costs in lieu of $5000 flooring allowance. Large deck and fenced in backyard finish off this choice establishment. Visitor parking conveniently located across street.